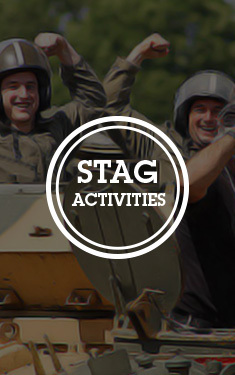 Take your stag do to the next level, by adding beer, naked girls and… litres of oil. Oil wrestling is fast becoming one of our most popular stag do activities in Krakow, and it’s no surprise why. You and your group will get up close and personal with some stunning Polish beauties, slathered in oil. Firstly, you’ll witness two strippers wrestling and stripping in oil (don’t worry, we’ll get the beers in for you as you watch). 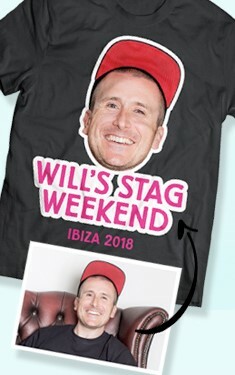 Then, in round three, it’s the unsuspecting stag’s turn to get in on the action. Stripped down to his boxers, he’ll join the girls in the ring for the wrestling match dreams are made of. Starting in their bikinis, and ending totally naked, this is one experience you’ll never forget.